The mature coconut is valued for its thick, firm meat used world wide in shredded or grated form. Coconut meat can be eaten natural, as an addition to soups, curries, cakes and desserts or used in coconut milk preparation. 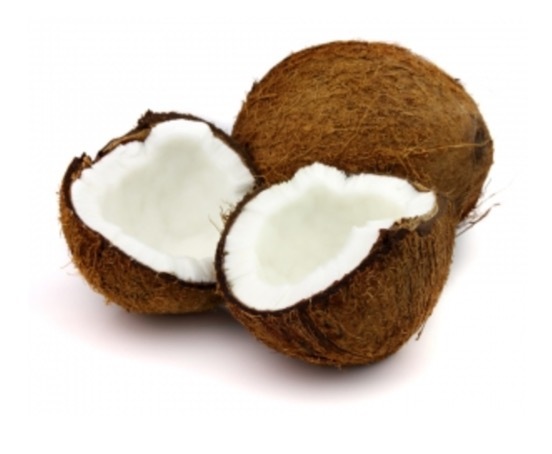 Coconut in its mature stage has a rich, nutty flavour and chewy texture with a high oil content.